Hitting - it's probably the most fun softball skill to practice. But it's also the most complex. From the stance... to the grip.... stride... swing... contact point... follow through - there's a LOT to think about. As a coach, you need drills that build hitting fundamentals, while keeping your girls FOCUSED and ENGAGED during practice. And that's exactly what you get with Essential Softball Hitting Drills. It's packed with 15 simple, fun and effective drills to teach the fundamentals of hitting. You'll find drills for every stage of development. From dry swing drills, to tee drills, to soft toss and live pitches. And they're super-versatile. You can use these drills in team batting practice, at home in the back yard, at the batting cage or even softball camp. Bottom line - these drills are guaranteed to improve your players skills FAST, reduce your softball coaching stress, and help your team win more games. Post this sheet in the dugout and track the performance of your entire team! Simply print the sheet out, and track what pitches are thrown and where they're hitting the ball. Identify opportunities for improvement and help your girls progress to the next level! Click the Add to Cart button below to get instant access to Essential Softball Hitting Drills Risk Free for just $7. There's no need to waste your time searching the web for unproven ideas, or spend hundreds of dollars on coaching clinics. Just download Essential Softball Hitting Drills and you'll get instant access to a complete training system you can start using today! Essential Softball Hitting Drills is designed for youth softball players and teams age 8-18. It’s packed with fundamental drills for teaching the basics, along with some more advanced techniques for experienced players. 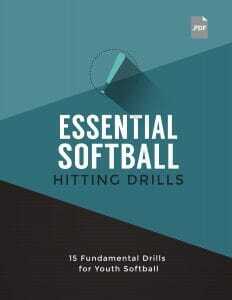 Essential Softball Hitting Drills is an eBook delivered in PDF format. As soon as your order is securely processed, we’ll direct you into our members area, where you get instant access to all the material. 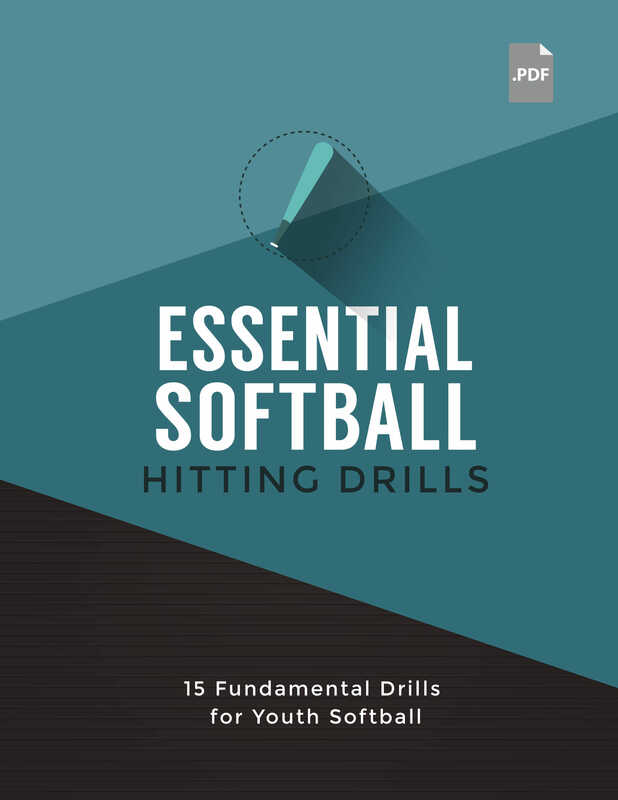 Hurry... Get Essential Softball Hitting Drills Now!